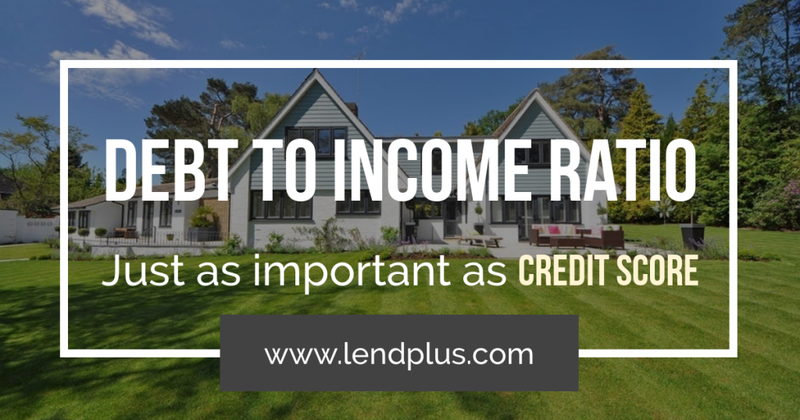 Lenders usually apply a standard called the “28/36 rule” to your debt-to-income ratio to determine whether youíre loan-worthy. The first number, 28, is the maximum percentage of your gross monthly income that the lender will allow for housing expenses. The total includes payments on the mortgage loan, mortgage insurance, fire insurance, property taxes, and homeownerís association dues. This is usually called PITI, which stands for principal, interest, taxes, and insurance. Letís say your gross earnings are $4,000 per month. $4,000 times 28% equals $1,120. So that is the maximum PITI, or housing expense, that a typical lender will allow for a conventional mortgage loan. In other words, the 28 figure determines how much house you can afford. Bear in mind that your car payment has to come out of that difference between 28% and 36%, so in our example, the car payment must be included in the $320. It doesnít take much these days to reach a $300/month car payment, even for a modest vehicle, so that doesn’t leave a whole lot of room for other types of debt. The whole idea behind all these newer types of mortgages is to shoehorn people into qualifying for loans based on their debt-to-income ratio. “It’s all about the payment,” seems to be the prevailing view in the mortgage industry. That’s fine if your payment is fixed for 30 years. But what happens to your adjustable rate mortgage if interest rates rise? Your monthly payment will go up, and you might quickly exceed the safety limit of the old 28/36 rule. These newer mortgage products are fine as long as interest rates don’t climb too far or too fast, and also as long as real estate prices continue to appreciate at a healthy pace. But make sure you understand the worst-case scenario before taking on one of these complicated loans. The 28/36 rule for debt-to-income has been around so long simply because it works to keep people out of risky loans.